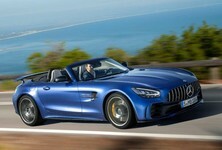 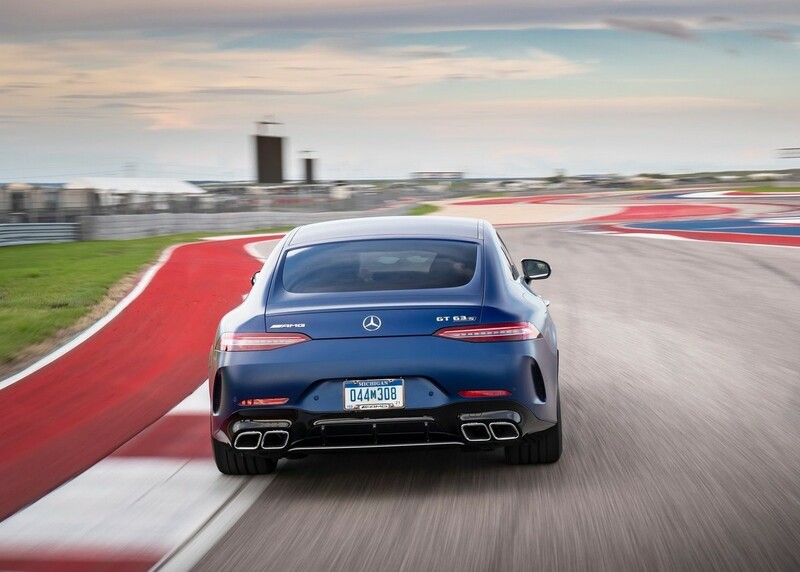 Pricing for the forthcoming Mercedes-AMG GT range has been revealed. 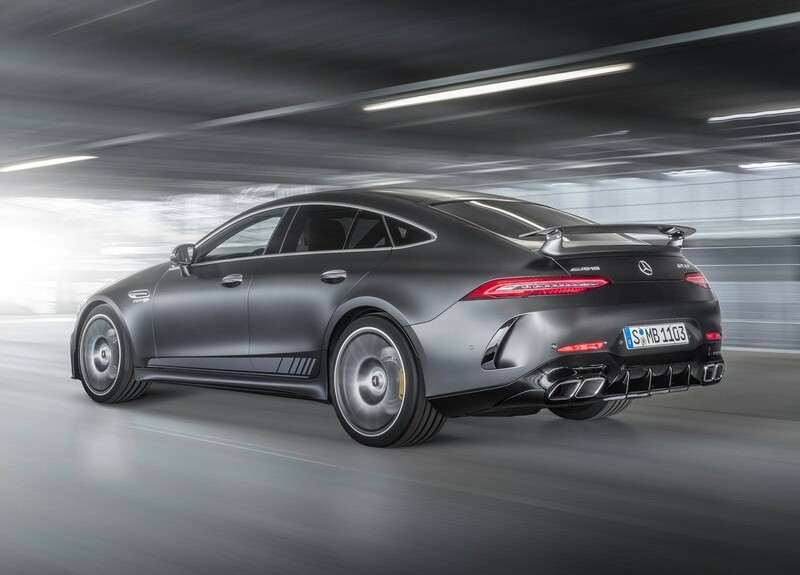 Here's how much this 4-door supercar will cost when it launches in South Africa. 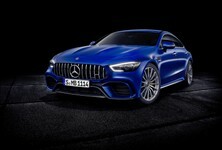 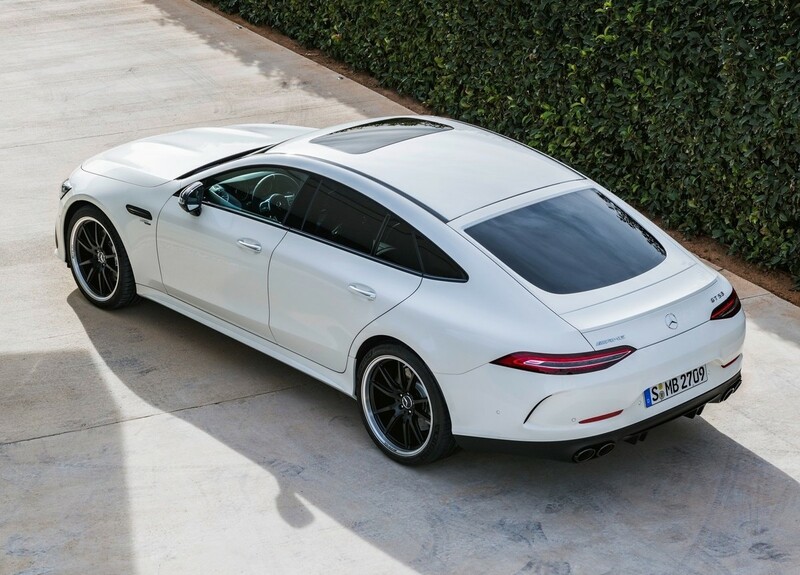 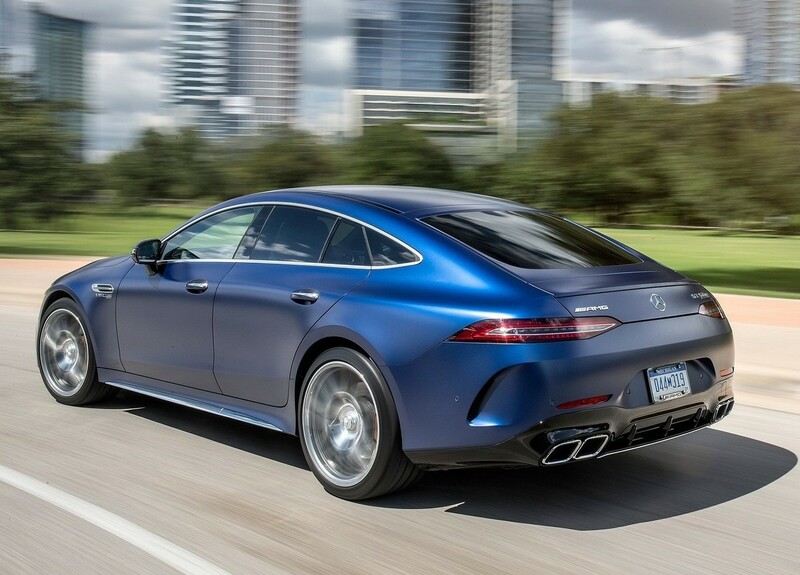 Mercedes-AMG will be launching its 4-door coupe in South Africa in the next few months and it'll be available in 2 flavours: GT53 and GT63 S. Powered by a new 3.0-litre inline 6-cylinder petrol engine and the proven AMG 4.0-litre V8 biturbo engine with outputs of 320 kW / 520 Nm and 470 kW / 900 Nm, both AMG GT 4-door coupes will be brisk. Both vehicles also feature 4Matic+ all-wheel drive and the slick 9-speed AMG Speedshift transmission, although the 6-cylinder model is the TCT, while the V8 is MCT. 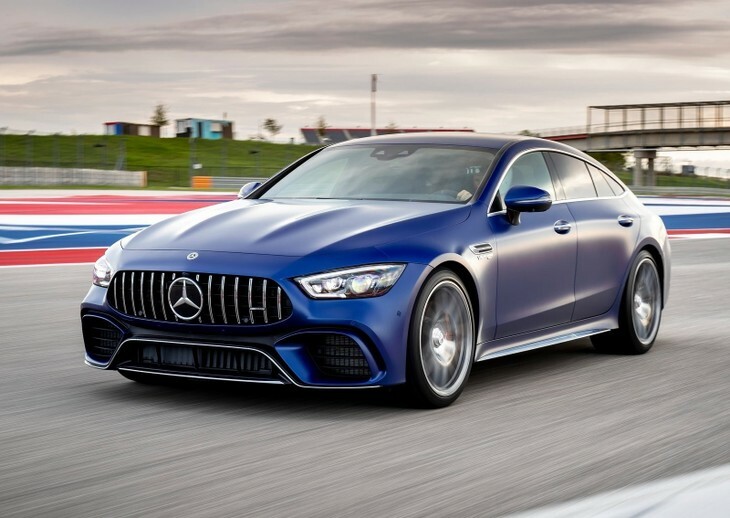 Acceleration is brisk, with the flagship model accelerating to 100 kph in a claimed 3.2 seconds, while the V6-powered GT53 does the standard sprint in 4.5 seconds. 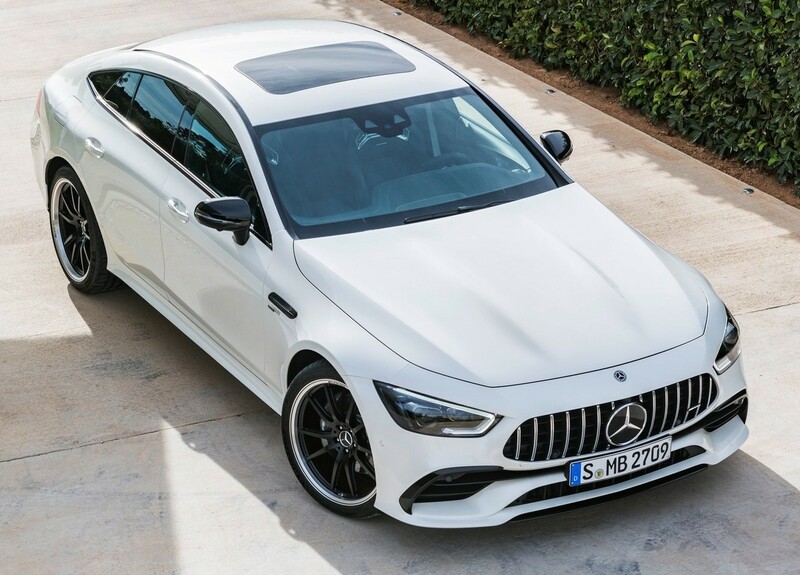 "The new AMG GT 4-Door Coupé blends the impressive race track dynamism of our two-door sports car with maximum suitability for everyday use. 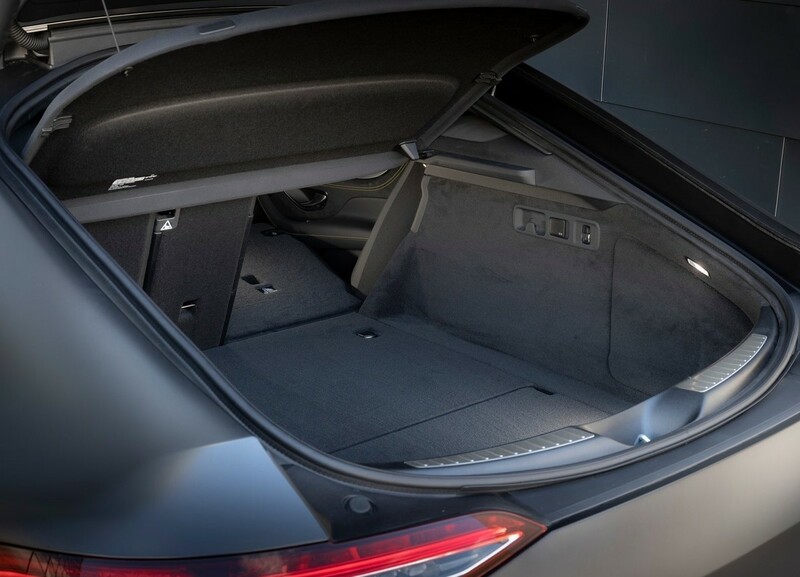 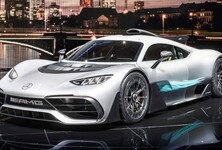 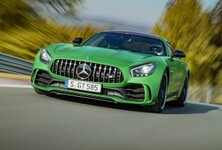 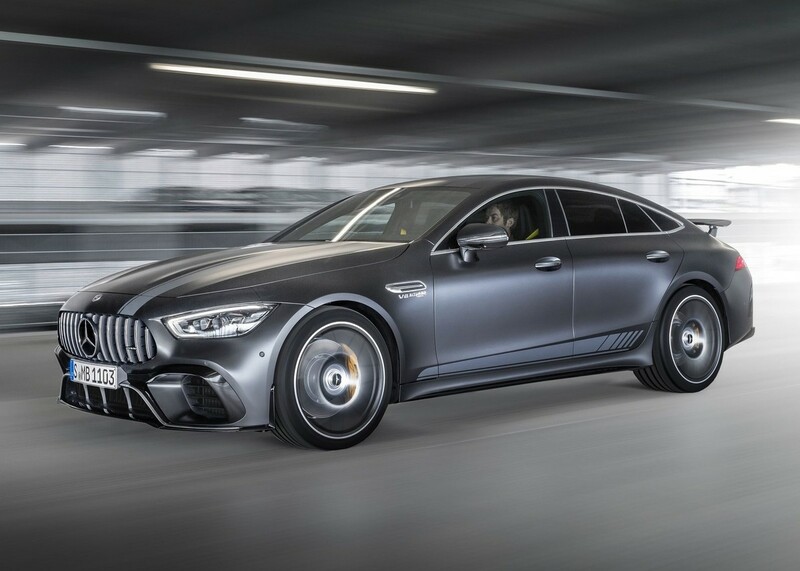 It has a unique way of embodying our brand core of Driving Performance and, with its systematic configuration, it will attract new customers to Mercedes-AMG," commented Tobias Moers, CEO of Mercedes-AMG GmbH. 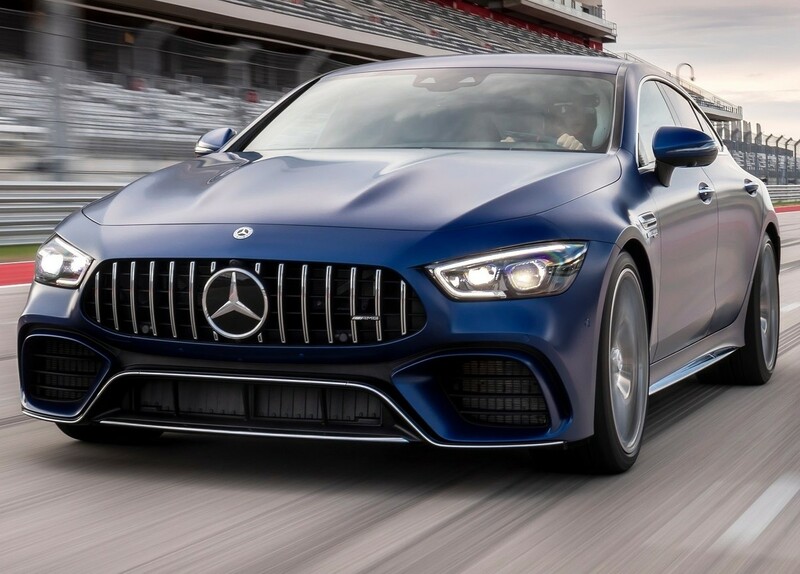 South African options range from Lane Tracking (R13 260), Driving Assistance Package (R32 300), AMG Exterior Chrome package (R16 150), AMG Exterior Carbon package (R62 900), Keyless-Go Comfort package (R13 500), and Driving Assistance Package Plus (R40 800), to name but a few. 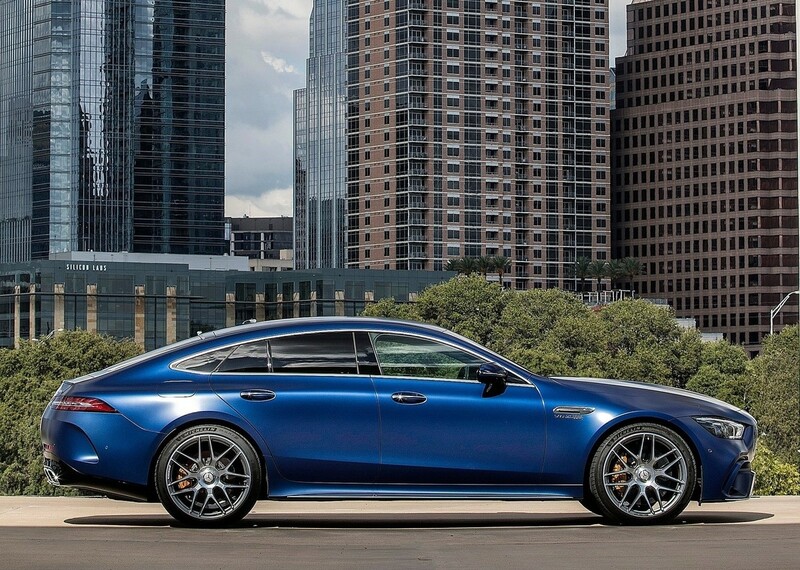 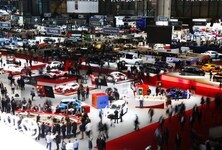 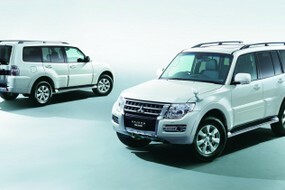 There are a choice of 10 colours and 11 alloy wheel designs.